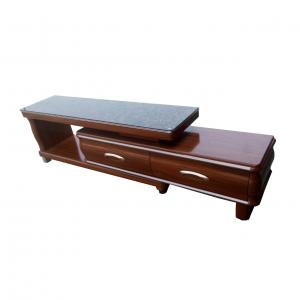 • Elegant plasma TV stand of high quality. • FULLY ASSEMBLED for delivery. • Transportable as seen, in a protective cabin. • Long enough for a 48-inch screen plasma TV. • One utility drawer and a second level shelf for additional accessories. Prepare for your next movie night with a fun and functional media center. 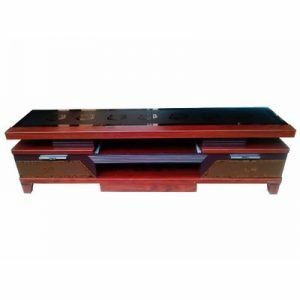 We have a wide selection of TV stands for flat screens. 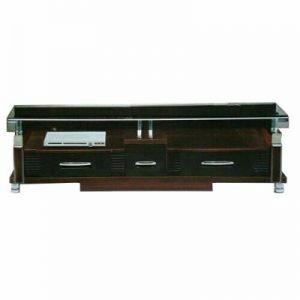 Television stands with features such as shelves, drawers and cubbies are ideal for storing media equipment. If you have a lot of wall space and need to accommodate a large TV, you will discover that our TV Stands or Consoles are topped with cabinet space for housing most media equipment and are unique and enticing to choose from. 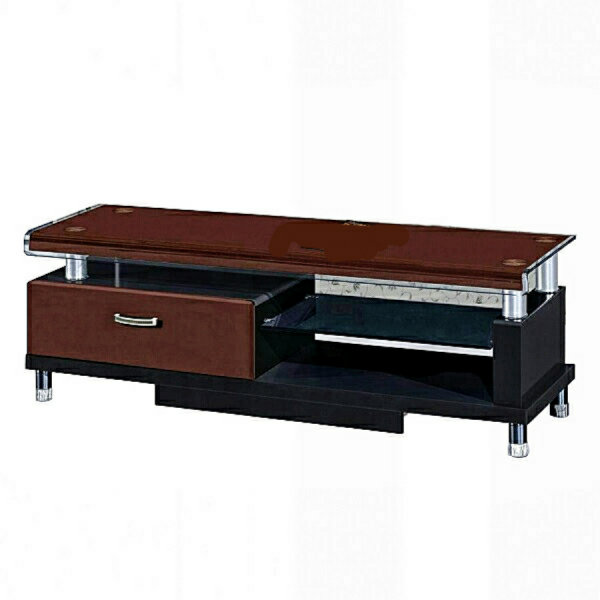 Our TV stands have basically everything you need to create a well integrated home theater experience. 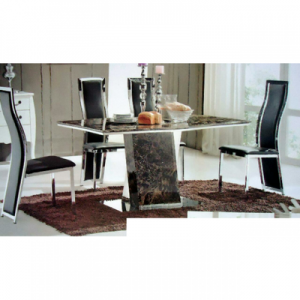 Luxurious plasma TV stand is timeless in design with finese that steals the show any day.